We take customer’s opinion into consideration for completing high quality product. We pay special attention to the precise engineering and material selection. That is the Meister way of business. Handling a difficult job which no ordinary tools can handle. 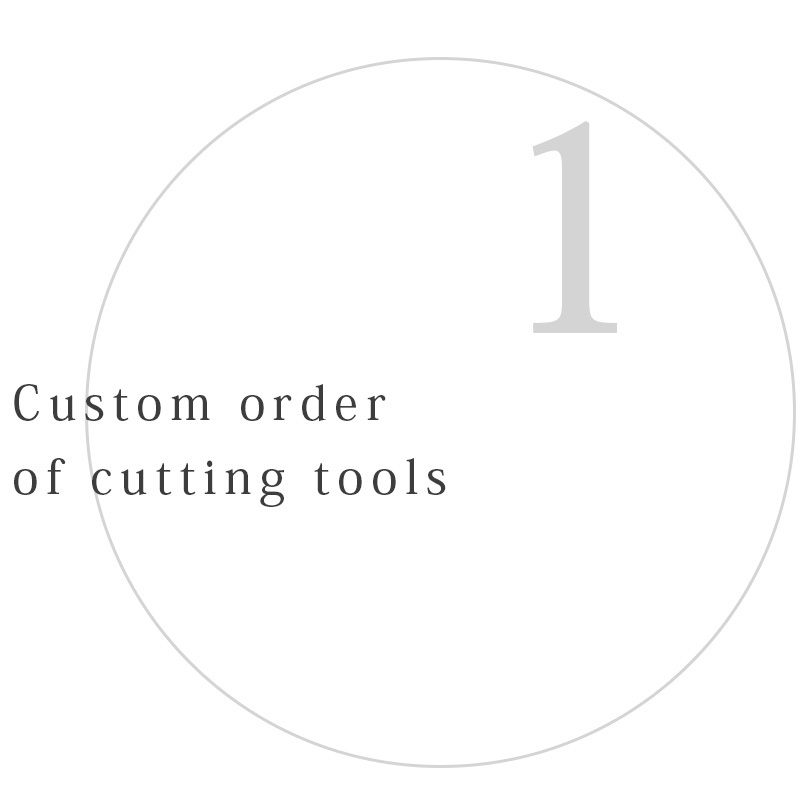 Yielding higher output than competitors by means of using efficient tools and cutting cost. Assuring and improving product quality. 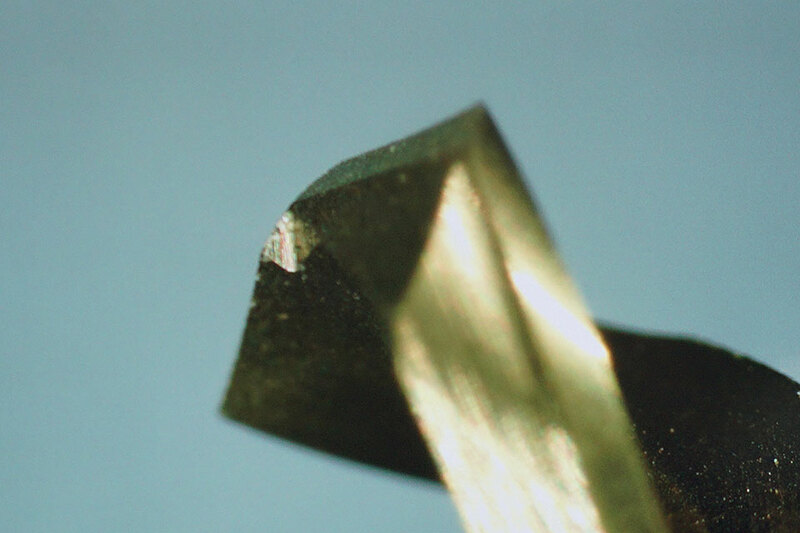 We support the philosophy of creating a non-standardized one-off cutting tool which will exist solely in the world. 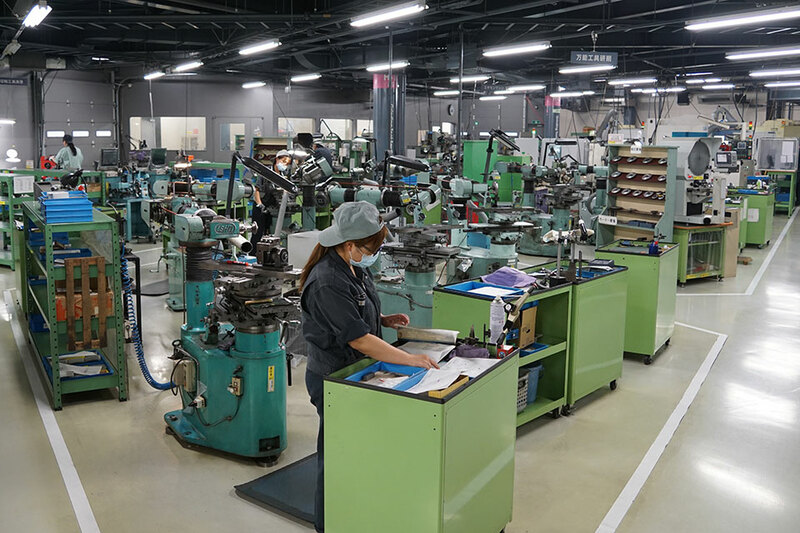 Our experienced staff will guide a customer through not only development of cutting tools, but also the most suitable coatings and processing for a project. We create a product plan includes designing, engineering, and processing from customer’s idea and drawing. Our special production control system allows tracing single item order and quickly responding for a small lot order. This contributes for low cost starting- up and quick product development. Please do not hesitate to ask for even a single item quotation. Experienced staff and state of the art equipment allows specifying dimension by micron measurement. 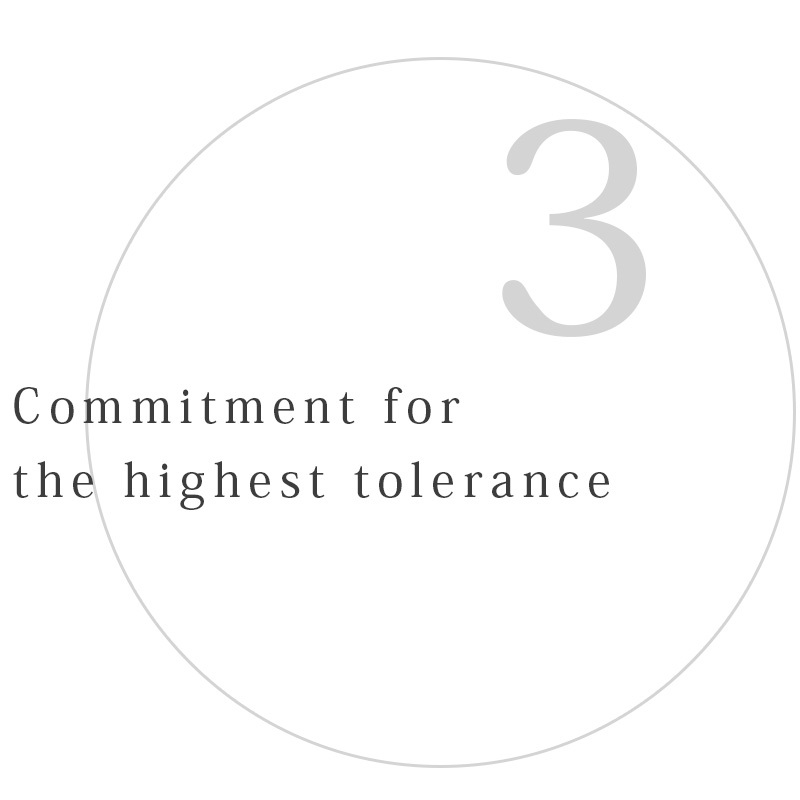 We commit to support customers with the best technology to deliver stable products, and furthermore, to improve products. 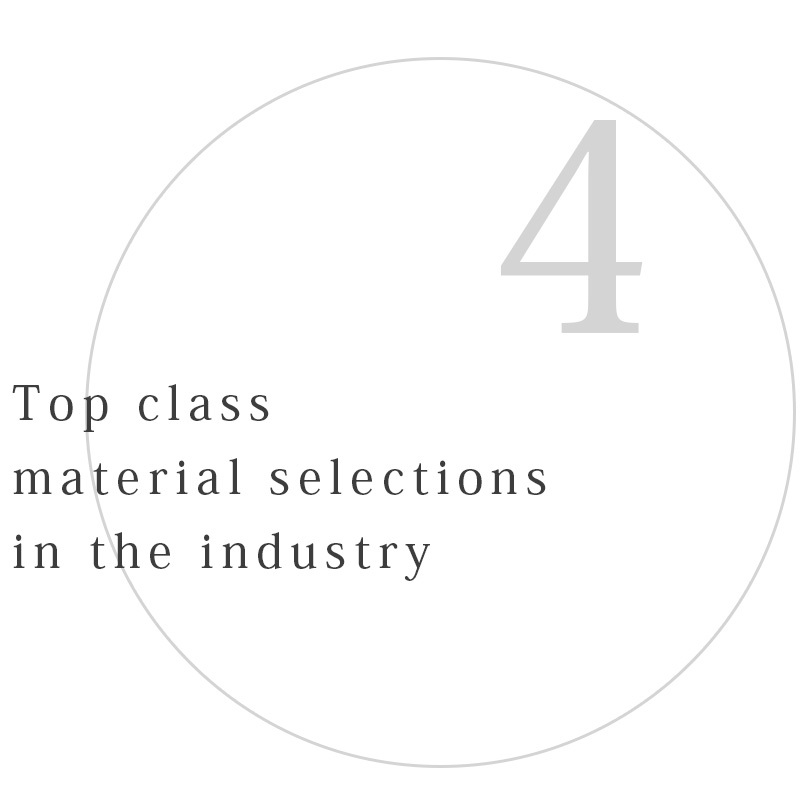 Our diversified selection of materials are top class in the industry. We have worked in various industrial fields which require different specific materials such as cemented carbide, high speed steel, cermet, PCD, stainless steel etc. 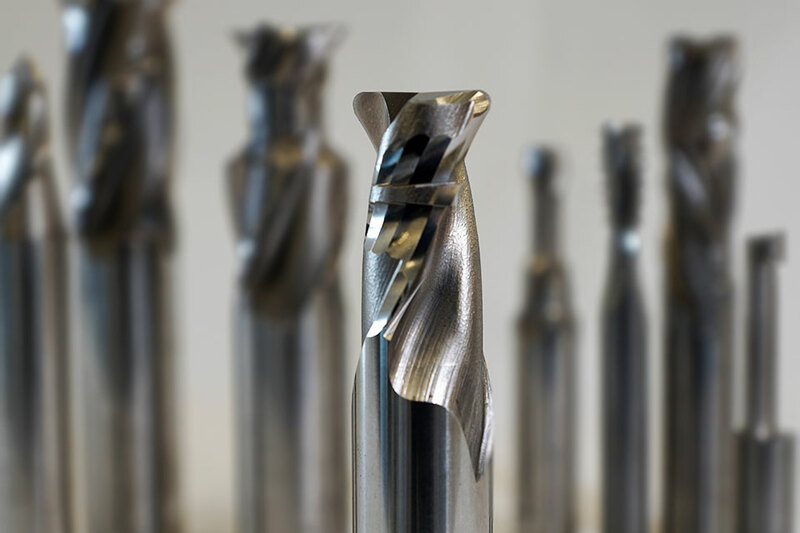 We also select the best material for difficult processing cutting tools. Automotive parts, semi-conductor, mold, aero industry, pharmaceutical, food industry, and other industries.